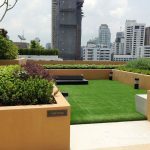 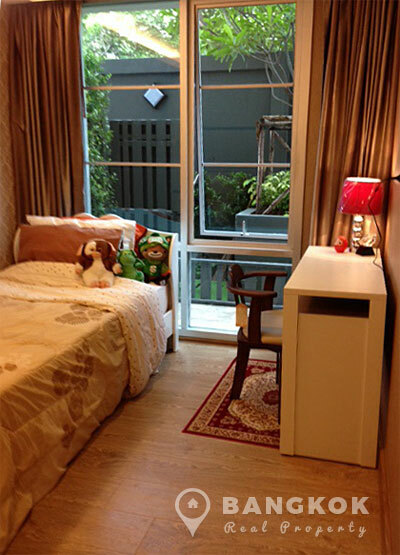 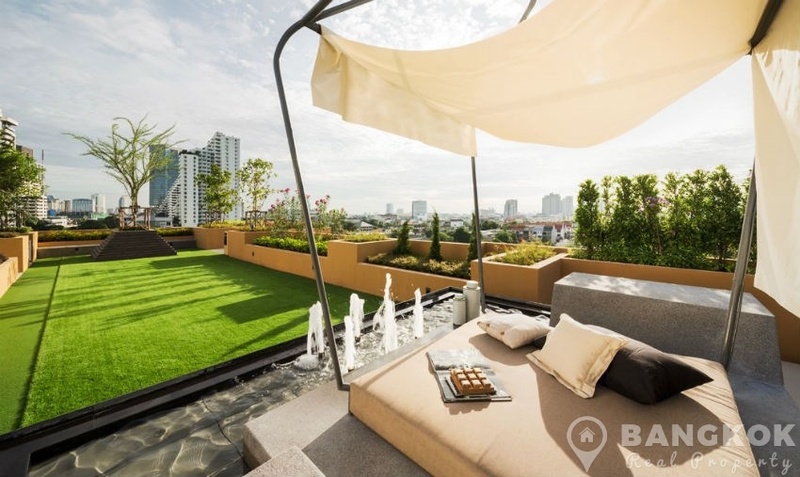 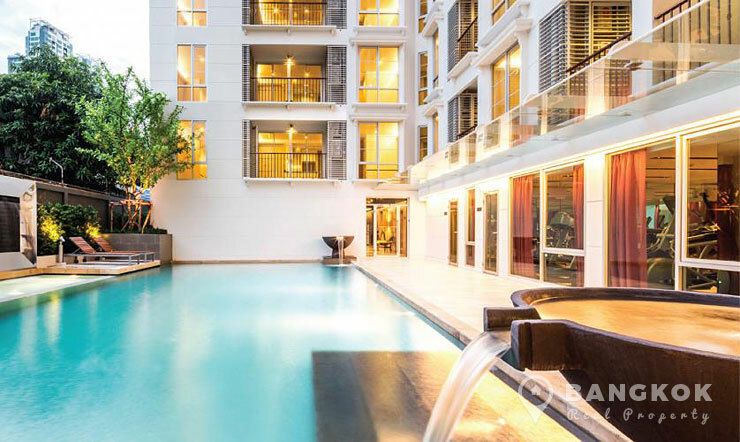 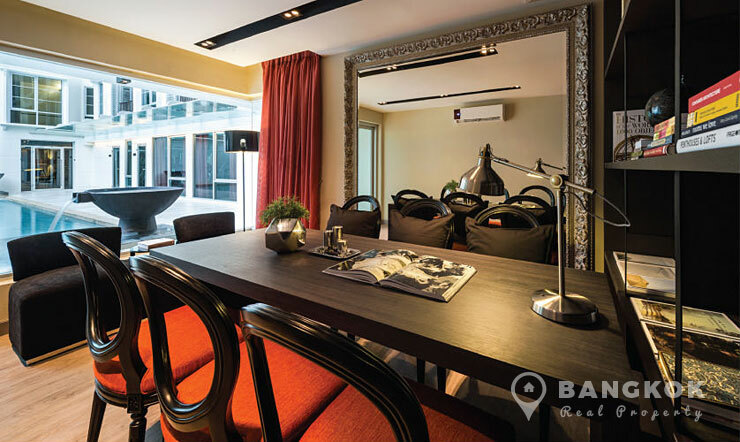 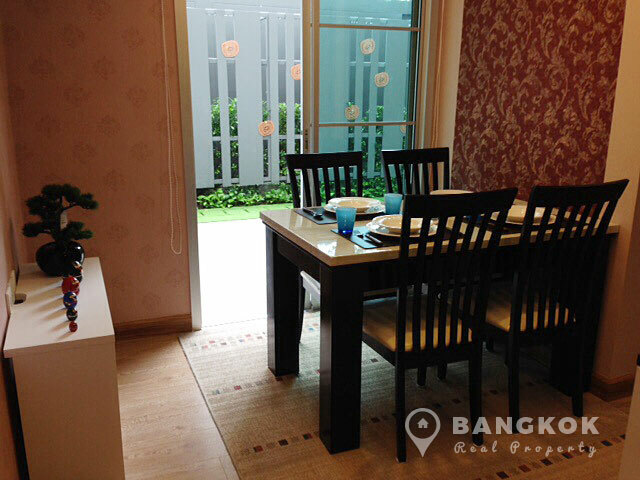 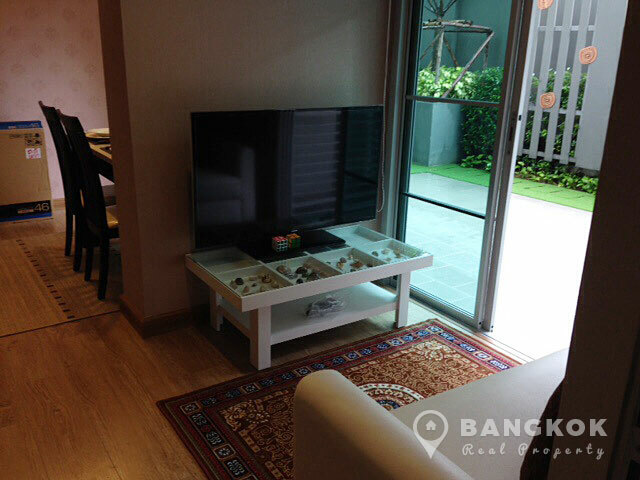 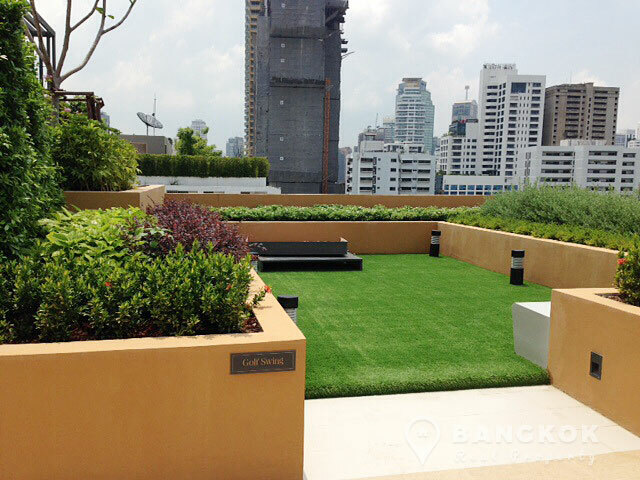 A rare opportunity to buy modern condo with its own private garden in the heart of Sukhumvit. 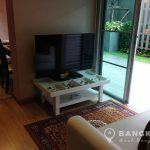 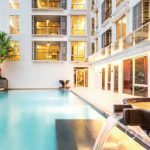 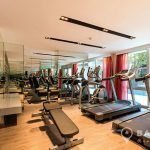 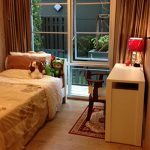 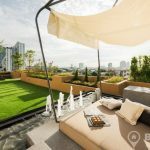 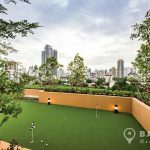 This spacious 2 bedroom unit is available for sale at Maestro 39 superbly located on Sukhumvit 39 and with easy access to Phrom Phong BTS station. 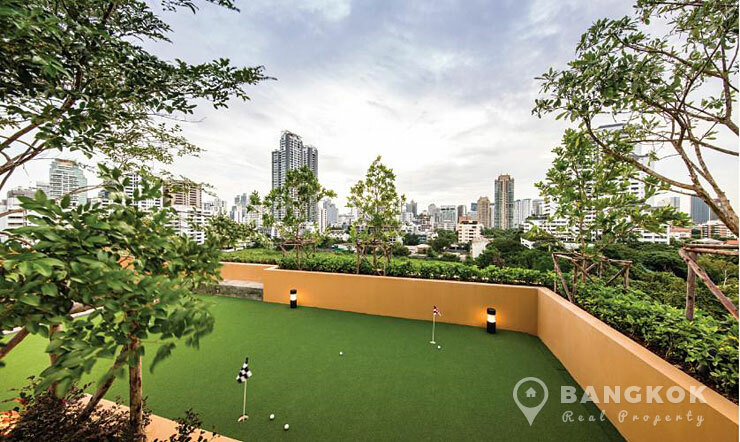 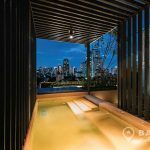 This low rise development with just 90 units by Major Development was just completed in 2015 and offers access to amenities including EmQuartier, Terminal 21, The Emporium, UFM Fuji Super, Villa Market, many top international schools, Samitivej Sukhumvit Hospital and Benchasiri Park. 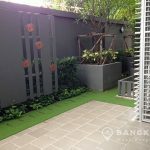 Situated on a low floor of the Maestro 39 this condo with its own private garden has 2 bedrooms, 2 modern bathrooms, 96 sq.m (61 sq.m plus 35 sq.m of private garden) and comes fully furnished with wooden floors throughout. 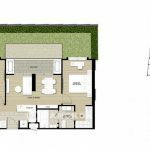 A modern kitchen with built in units, electric hob, fridge-freezer, microwave and washing machine, airy living – dining room with patio doors to the private garden with lawn, the master bedroom has built in wardrobes and an ensuite bathroom with bathtub, the 2nd bedroom could also be used as a study if needed and there is a guest bathroom. 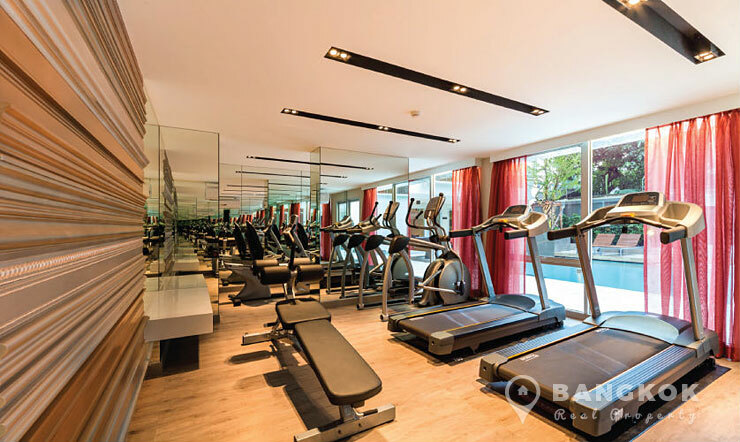 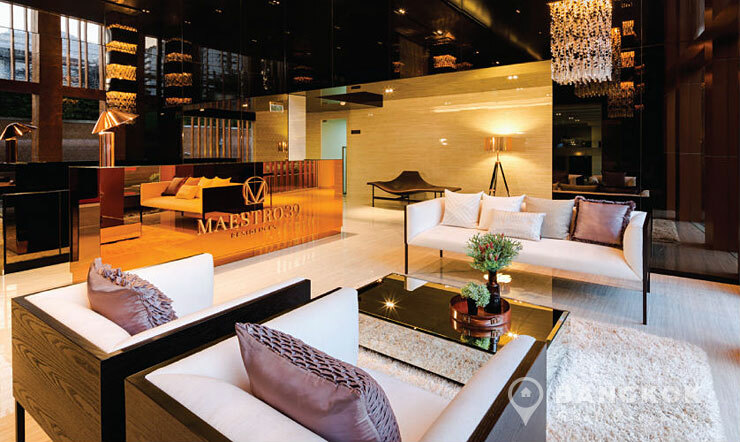 Maestro 39 is a condominium project, located on Sukhumvit 39 in the heart of Phrom Phong with easy access to Phrom Phong BTS. 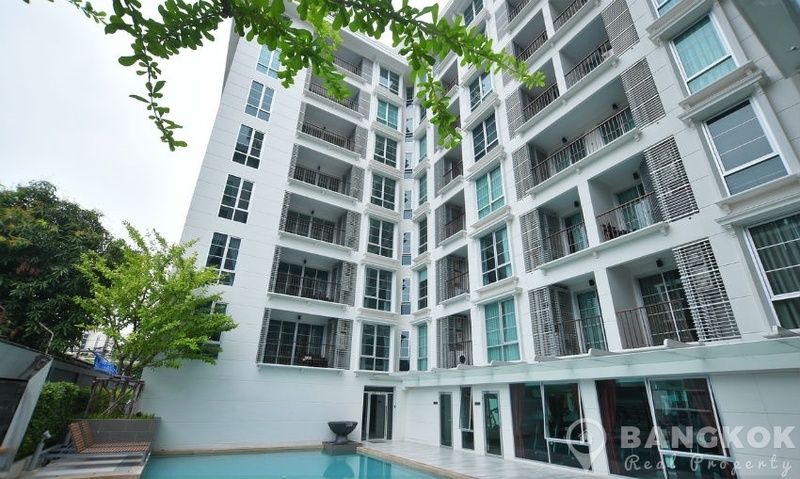 Developed by Major Development and completed in 2015, Maestro 39 is a low rise project comprises of a single building with 8 floors and a total of 90 units.